For years, we’ve worked closely with real estate professionals, agents and firms, providing live, U.S. based, trained virtual receptionists to represent your business 24/7. As an extension of your real estate team, we can answer your phones, make appointments, share information on listings, pass on leads or transfer callers, and respond to general questions about your real estate services. Freeing you up to focus on serving buyers and sellers, meeting with clients, and marketing your listings. Our real estate answering service team is prepared to take and route all of your time-sensitive and routine incoming calls so that you can better focus on managing your real estate business efficiently. More than just an outside answering service… in fact, our real estate clients tell us that they consider our professional answering service operators to be an integral part of their real estate business. We know that you and your real estate clients are busy, so the phone answering services we provide for you are accurate, friendly and always available. Our highly-trained real estate receptionist team is ready to impress. Like you and your real estate team, these answering service pros give all of your callers the attention and professionalism they deserve. They get the information you need, according to your exact specifications, and help you turn prospects into real estate clients. Let’s talk more about how our real estate answering service can help you and your team operate more smoothly, professionally and profitably. Give us a call, or fill out our form and someone from our team will get back to you via phone or email immediately. The real estate industry can be very competitive, and any edge you can gain over your competition is not be ignored. That’s why hiring a real estate answering service is so critical to your business. Hiring a live operator to provide basic company information after hours, relieve call overflow, and relay accurate messages can give your office that competitive edge. 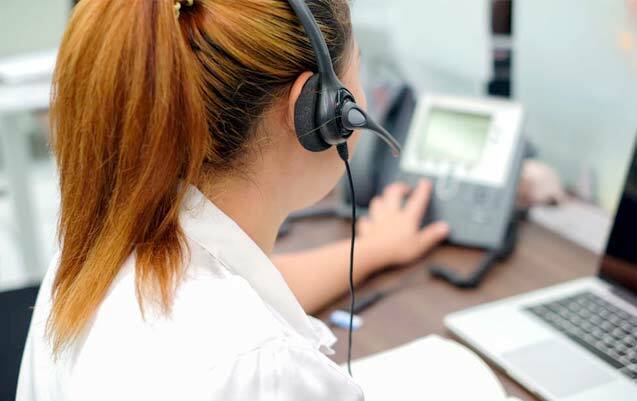 There are many options available that may provide similar services, but DIng A Ling Answering Service offers a robust array of call services your clients will love. With real estate answering services from Ding A Ling Answering Service, you get phone tree options, live telephone answering 24/7, and the option to reroute calls to the operator when call times are heaviest so your clients never sit on hold or hear an endless busy signal. Choosing a live operator answering service also give you a distinct edge. People respond much more positively to a live operator than they do to an answering machine or automated service. No one likes being stuck with automated instructions, and it can be frustrating to call for information that could be easily by a person, but instead waste time stuck in an automated loop. Every contact with your clients leaves an impression. 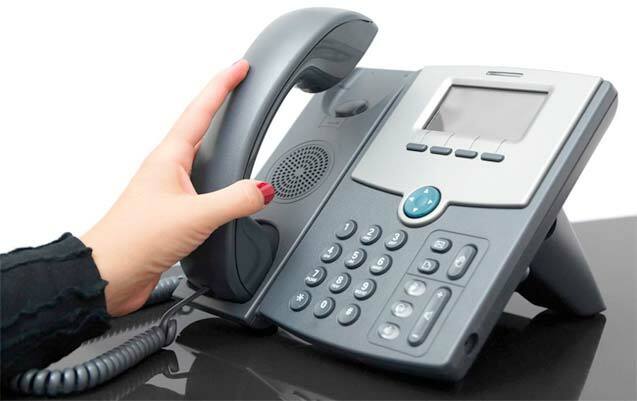 Don’t let a negative call experience after hours hurt your business. Get live call answering for your real estate office from Answering Service Care. Call now for more information, (800) 544-4775. Realtors know that working after normal business hours is part of the job if you want to close sales. But getting vital information after hours can make working nights and weekends cumbersome. With a live answering service to relay after hours messages, you can get the information you need, when you need. Show more houses to potential buyers, get pricing updates, and work deals when the details are fresh. Live answering services can help keep a potential buyer from moving onto another house, or another realty. Your clients will appreciate being able to talk to a live person, and you’ll appreciate the accurate message relay service. When the details matter, don’t leave your message open to distortion, misfiling, or power outages. Get live answering services from Ding A Ling Answering Service and rest assured your calls will be answered and your messages relayed – every time. ontact Ding A Ling Answering Service Care today to get started! Getting the best real estate answering services has never been easier with Ding A Ling Answering Service same day set up. If you need live message services now, call us today. We can arrange for same day set up and walk you through the usage tutorial so you can get started today.